Music Critic John Corbett who Rainn Wilson calls “the Carl Sagan of vinyl” takes the reader through the music of the 1970s, across countries and genres, painting a vivid picture of a legendary time through his entertaining, in-depth look at songs and albums. 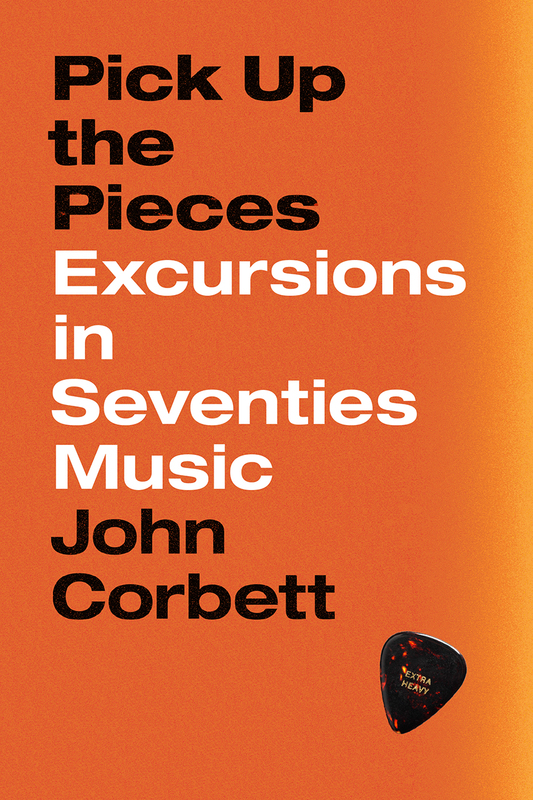 John Corbett is the author of several books, including A Listener’s Guide to Free Improvisation, Vinyl Freak: Love Letters to a Dying Medium, and Microgroove: Forays into Other Music. He is co-owner of Corbett vs. Dempsey, an art gallery in Chicago. 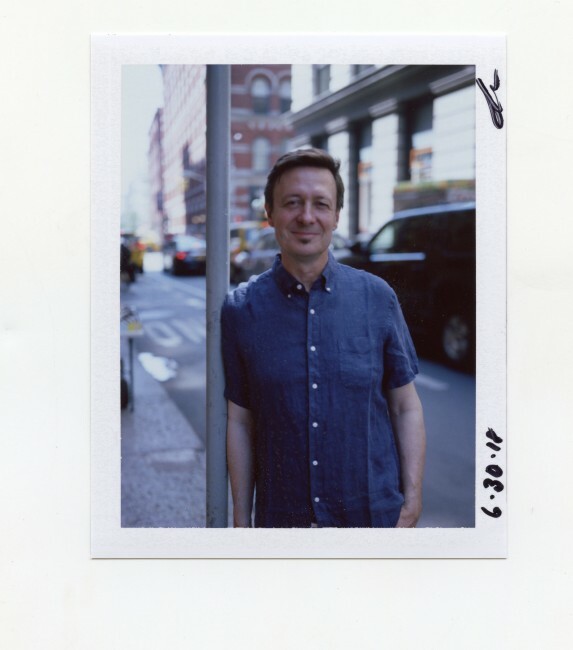 He is available for interviews and events, and he will be on tour this spring in Pittsburgh, Chicago, Providence, Boston, Detroit, New York, and more. Please contact Kristen Raddatz [kraddatz@uchicago.edu], senior promotions manager, for more information.